Pretty much sums up last week (and not a single jelly baby was eaten much to a lot of folks disappointment). I’ve been busy this week getting both my CoderDojo clubs back up and running again – I run one in my local primary which is weekly and I have just recently started a monthly one in my local library. So I decided to introduce both to the Microbit this week since it was a new start again for both clubs. 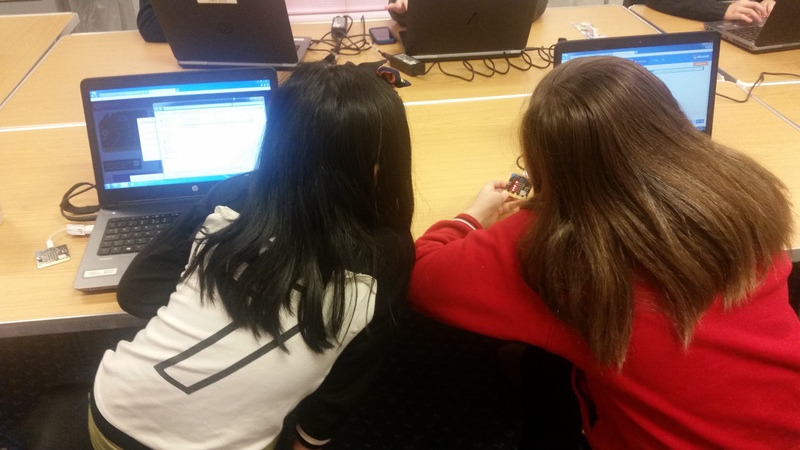 The Microbit is something which up until recently I’ve not had much chance to try out however before Xmas I took some out into a school to give them a coding lesson and they loved them so I wanted to try them out more. They are fun to use and give the kids something physical to code with. My school dojo has the same kids who’ve been coming since August and they’ve mostly been working on Kodu as they love making games with it however thought I’d change things and give them something new to try. I’ve started off with the basics getting scrolling text and animations which we did using PXT & Block editor on the emulator first before then using the Microbit. they are very similar to Scratch and very easy to use. The kids loved getting scrolling text going however making little animations was by far the most fun that they had in both clubs. 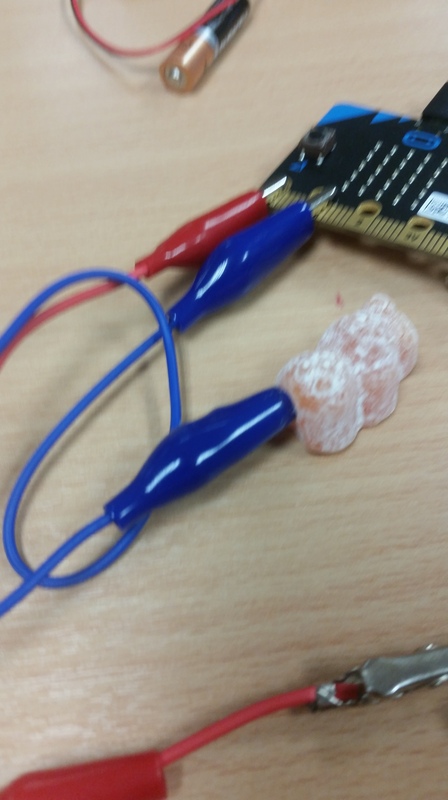 As well as the kids I got the chance to show some more things to teachers at a CPD session held at West College Scotland last week which you can read more about here http://www.westcollegescotland.ac.uk/news/2017/february/23-renfrewshire-school-teachers-develop-their-technology-skills-at-wcs/ where I had them making music and using jelly babies to make sounds with the Microbits. Overall it was a great week and I’m seeing the potential of using the Mircobits. The kids loved being able to not only have a program run on screen but also then be able to transfer it to a physical object and have that do something. I’m now looking at making more music (found a cool tutorial that showed me how to do Star Wars – see video below) and seeing what else can be done with them.